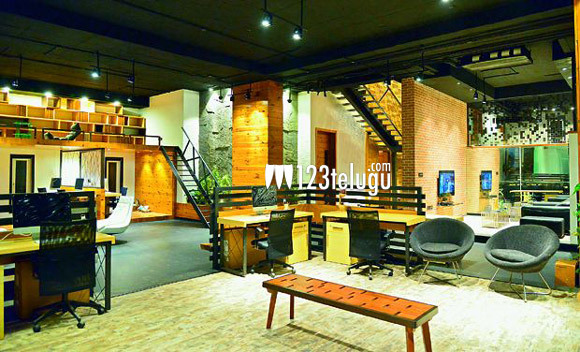 Director Puri Jagan, has recently opened a massive and stylish office in Hyderabad. People are getting awestruck at the state of the art office and are gushing about the grandeur. Puri’s good friend and young tiger NTR has apparently given a stunning gift to Puri for his office. Puri Jagannadh posted on his micro blogging page. NTR has gifted expensive watches to his earlier directors like Harish Shankar and Srinu Vaitla while shooting with them. Puri’s project with NTR will kick off soon, and Bandla Ganesh will be producing this flick. Vakkantam Vamsi has given the script for this flick, and Kajal Agarwal is the heroine.